Hey everyone, I hope you've had a wonderful week! This week has certainly been surprising in terms of reading, lately I've just felt that I've been reading for the sake of reading, but then I decided to pick up my poll book which you guys voted for (Easy by Tammara Webber won for me and Stolen by Lucy Christopher won for Rachel) and seriously I must have been living in a rabbit hole, this book was amazing, probably one of the best New Adult books that I have read! So thank you for picking such a brilliant book for me, I will have my review/special post up for you guys soon. Now onto the books, it's been freezing here, so of course I've had some nice hazelnut mocha's to go with my books. 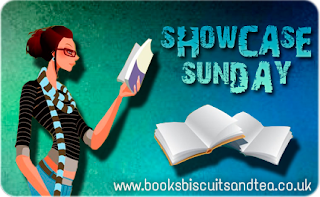 Racing Savannah by Miranda Kenneally | Fangirl by Rainbow Rowell | Roomies by Sara Zarr & Tara Altebrando | Afterparty by Ann Redisch Stampler. Fangirl has been a surprisingly great read so far, I didn't really enjoy Rowell's Eleanor & Park as everyone else did, so I was a little wary about picking up another one of her books, but Fangirl has been a lot of fun. 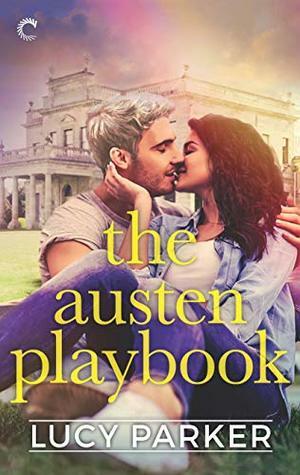 I've been reading this with Kruti from Goodreads and we've been having a great time discussing everything! I absolutely adore Miranda Kenneally's books, I love how she always knows that I've had a crap day and I need something to pick me up. So I was pleased when I was accepted for a copy of her latest book. It looks and sounds amazing. Lets see what Rachel received. Thank you to Harlequin Teen, Knopf Books for Young Readers, and Netgalley. I’m so excited about Crash Into You, because Pushing the Limits is a favorite series of mine! I read a snippet of it at the end of Dare to You and loved it! Yay, Isaiah finally gets his story! 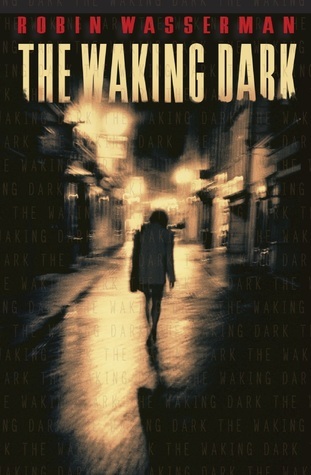 I’m also looking forward to The Waking Dark. I loved The Book of Blood and Shadow so I’m immediately intrigued! It sounds beyond creepy! 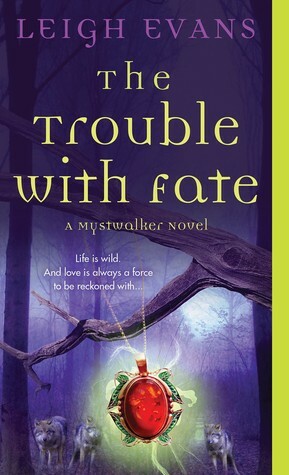 I’ve been curious about The Trouble with Fate by Leigh Evens after I saw Maja @The Nocturnal Library’s excellent review! Hopefully, I’ll like it! We'd love to see what you received in your book hauls, so fee free to leave a link in the comments! Wonderful haul, ladies. Looking forward to reading your thoughts on these books. 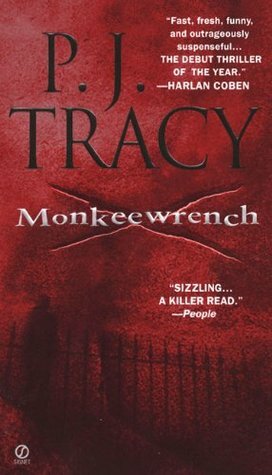 Loved White Cat, Rachel but have yet to finish the series. I think I have them somewhere...lol. Afterparty looks interesting, Jasprit. I can't wait to hear what you think on that one, for sure. What an amazing haul this week, ladies! 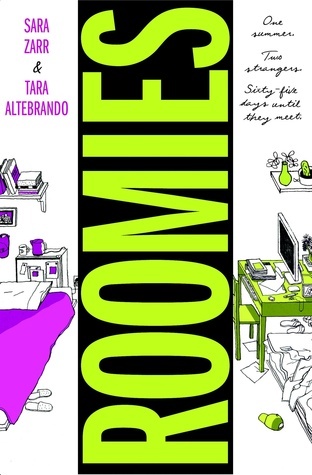 I'm dying to read Roomies, Afterparty, Crash Into You, and The Waking Dark. I hope you guys enjoy your reads! 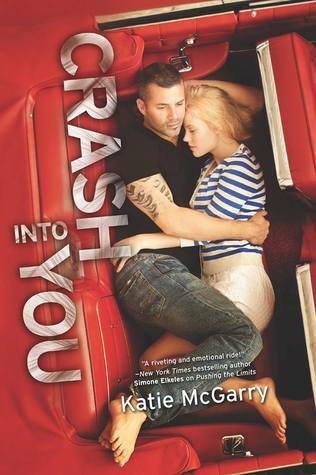 Rachel, I really want to read Crash Into You, so I hope it's just as good as the last two McGarry romances. Also, I'm so curious to see your thoughts about The Trouble With Fate since I know Maja enjoyed that one. White Car, by the way, is fantastic, so I hope you enjoy that trilogy! The waking dark looks good. I'm happy you like Fangirl so far. It looks like an adorable book :D Happy reading! Rachel, you are going to LOVE Dare You To, I just finished it and ahhhhhhhh ISAIAH!!! LOVE the haul! 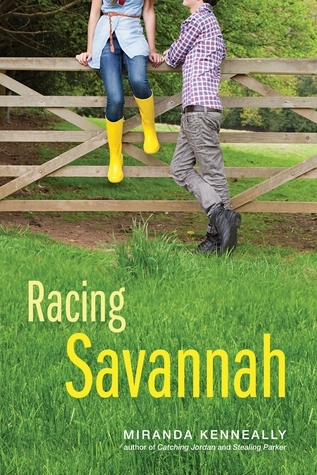 Really hope to read Racing Savannah and Roomies, excited that you got Fangirl (although I already knew that by your comment). Now I'm a bit nervous because I was thinking about Eleanor and Park, but heard many mixed reviews...and now that you weren't too thrilled with it. Oh well :) Love the haul...like I already said, haha. So much awesomeness in one haul, you two! Jasprit, I wasn't the biggest fan of E&P either (seriously, thank goodness I'm not alone! ), but it's great to hear that you're really enjoying Fangirl. Seeing how I'm a major fangirl (especially recently with the release of House of Hades which I'm like, the #1 fangirl for), this book looks like something I will be able to relate to very, very well. 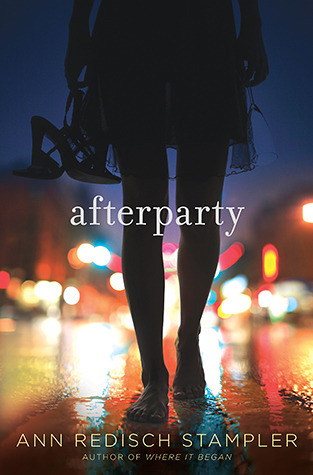 I'm also looking forward to seeing your thoughts about Afterparty. I love the cover, but I haven't heard much about it, so I'm unsure as to whether or not I should pick it up. Rachel, I AM SO JEALOUS. I am basically dying for Crash Into You. Pushing the Limits is also one of my favorite series, and I seriously can't wait for this one. I'm dying. I also have White Cat on my shelf, so I'm excited to see what you think of that one. You both have some great titles. 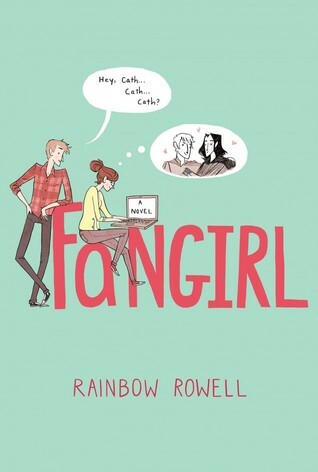 I really want to read Fangirl; I think I could really relate to it. Roomies sounds good too. I'm curious about The Waking Dark as well! Sounds like a great October read. I'm looking so forward to Crash Into You, and need to read Fangirl. 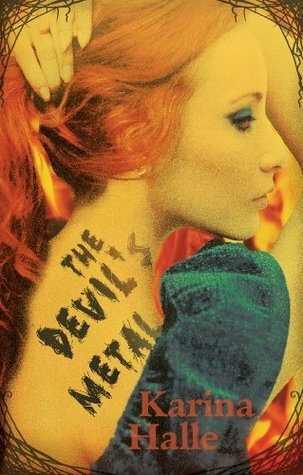 I liked a The Devil's Metal a lot. Crash Into You was my least favorite out of the series so far, but still SO good. I can't wait to see what you think about it. Oooh Fangirl! I recently read Attachment by Rowell and I fell in love with her writing. Have yet to pick up her YA novels but I think Fangirl will be the first one once I do. Oh my gosh, I loved The Waking Dark (I want to read The Book of Blood and Shadow so bad now) and White Cat is one of my all-time favs. I have Pushing the Limits totally gathering dust on my shelf.. need to get around to that one of these days. And a Karina Halle! That's the only one of hers I have yet to read. Saving it for a rainy day. :) Happy Reading!